Even more cooling than the heavy duty 3 core. 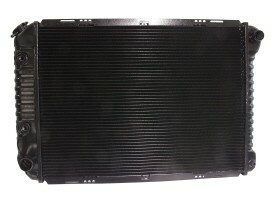 This super duty 4 core radiator is the ultimate in keeping your 81/93 302 Mustang cool. This one will also fit most V-6 and 4 cylinder cars.